The TK-SPACE is a new communal space for people from all over the world to get together and engage in rural practices and developments. Currently the TK-SPACE is made up of three revitalized buildings – an old Post Office and two factories. 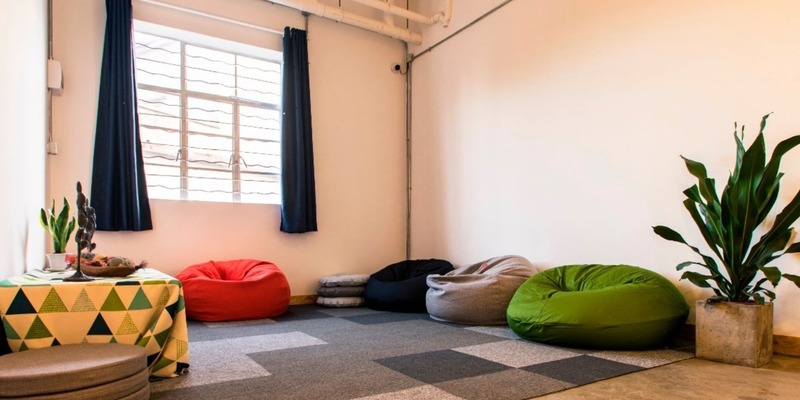 The TK-SPACE provides a warm, relaxing and comprehensive space that encourages cultural exchanges, allows innovative ideas to be put into practice, and holds academic and philanthropic events. It is an open-ended platform, which facilitates projects and collaborations that benefit rural revitalization. 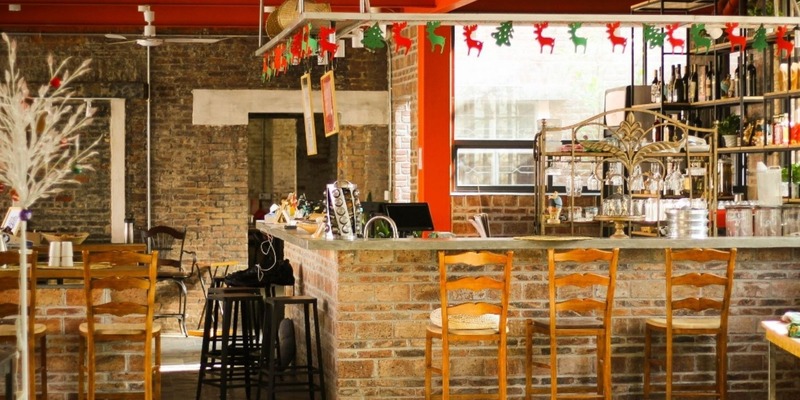 Set in another old renovated factory that connects to the lounge bar, library, hostel and outside granary gardens, the restaurant offers both indoor and outdoor seating amongst quiet and pleasant surroundings. Fitted with an extensive Chinese and Western style open kitchen area, a combination of fresh and healthy Chinese, Asian and International food is served throughout the day. A perfect place for families, visitors and locals to enjoy a good meal! Relax and unwind in the comfy lounge bar, which offers a range of hot and cold drinks and snacks from around the world. Located underneath the hostel and adjoining the restaurant and library, it is the perfect place to quietly read a book or meet new friends! The contemporary and state of the art library, housed in the renovated old factory and forming the heart of the TK-SPACE was set up as part of the community library program to facilitate research and study, cultural exchange and learning between children, students, locals and visitors alike. 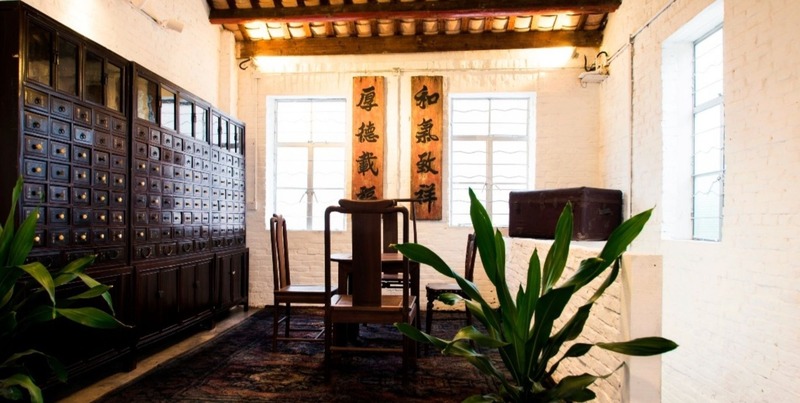 Stocked with a huge variety of both Chinese and English language books and digital, audio and visual resources, it is great place to learn about the history and cultural traditions of the local area and of towns and cities beyond. Fostering a sense of entrepreneurship among the local villagers, the TK-SPACE also offers a clean and functional space for a weekly local market, open every Saturday and Sunday, for villagers and farmers to sell and profit from their hand crafted artwork and locally grown produce. The TK-SPACE has a creative outdoor theater space and a portable audio visual screen and sound system for weekly roof top movie nights. 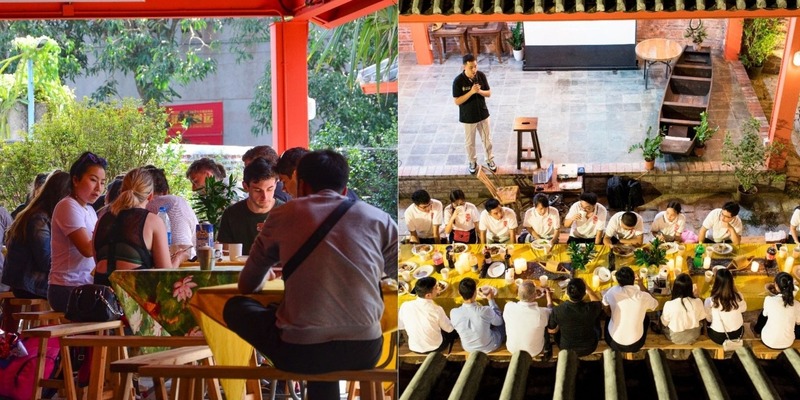 It is also equipped with an open but intimate stage area that is connected to the restaurant garden for regular musical performances from both local and international artists. 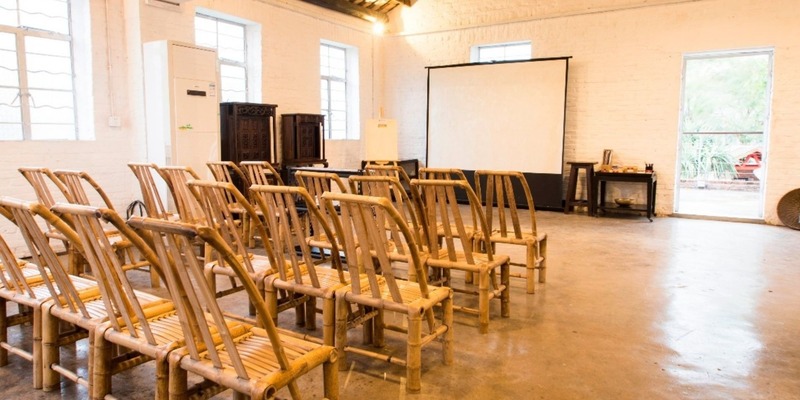 The TK-SPACE is a perfect place for workshops, seminars, lectures and conferences. With its many large spaces, multi functional rooms and comfortable accommodation and restaurant facilities, it offers a highly practical and affordable venue for private businesses, schools and public agencies to facilitate holiday activity trips, training weekends or weekly staff retreats.